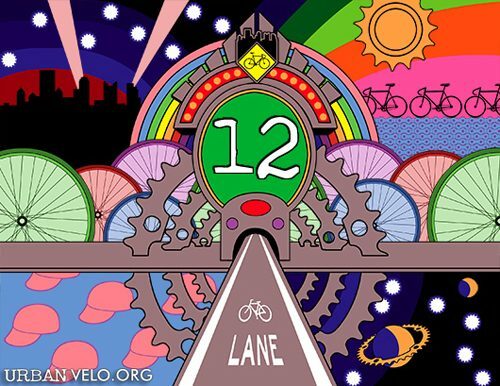 Urban Velo has released issue 12 on their website. Grab the PDF file here and read up! Keep in mind, your LBS should have issues for free and if they don’t talk to them about getting some in!